So you have decided that your chipped and peeling wall needs a new coat or paint. 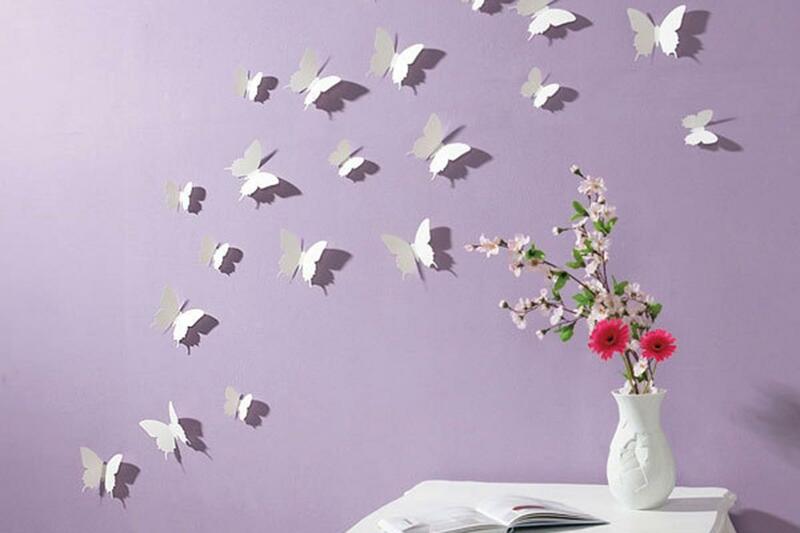 Or maybe you are completely revamping the "feel" of the room and are putting your interior decorating skills to work. Before you run out and buy that paint brush and can of paint, you will have to keep some things in mind. For starters, are you the type of person who actually completes home projects and tasks, or do you just like to come up with the ideas and imagine them in their completed form? 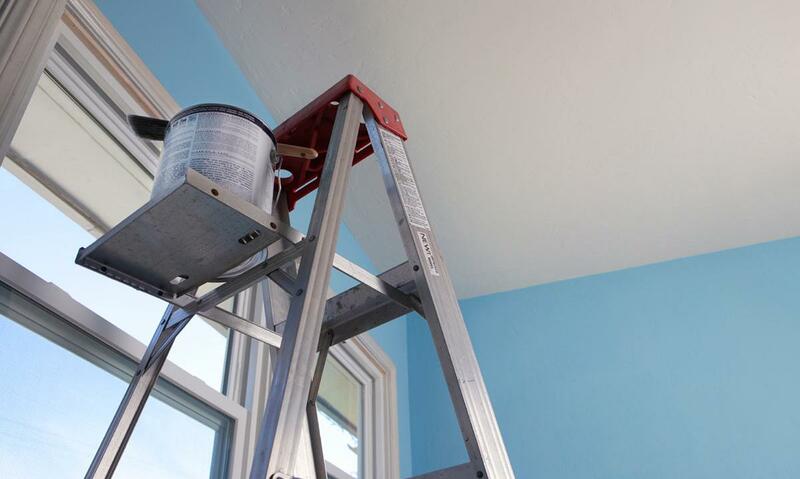 If you are one of the latter who do not particularly want to spend their weekend painting walls and being in a room filled with a headache-inducing smell, then maybe you should consider hiring on a professional painter. Not sure how to get started? It is as simple as asking the employees at the paint shop you have probably already visited about who they would recommend. Take down names and numbers, but be sure not to just take the employees' word for it. When you call up the painter, be sure to obtain and then CHECK references, as well as view any samples of their previous work. You will also want to be sure that you check into their experience, credentials, and if they hold a license to do this job. 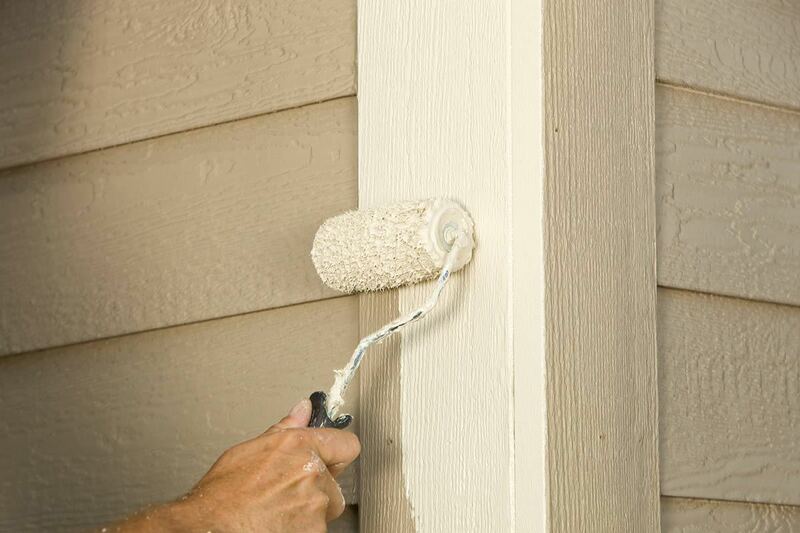 A good painter will know all of the zoning bylaws and codes for your given area, and will be able to advise you of these as well in case they interfere with your painting plans. 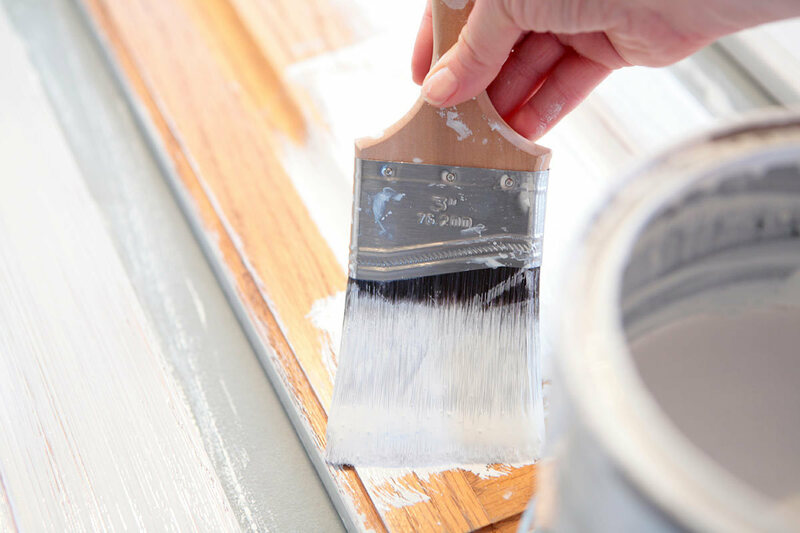 Once you have found a painter who shares your room's vision, it is time for you to remove all furniture, painting, and fixtures (including most lighting fixtures) from the room so that they painter will be able to get right down to work once he or she arrives. Be sure that, while the job is being done, that any pets or children are kept clear of the area. If you have some curious house guests, try to redirect them away from the room (they can check out the finished product). You will also want to be sure that you offer refreshments to the painter, and when they first come, to let them know where the restroom is. Be sure to speak up while the contracted painter is there if you are unhappy or have concerns about anything in the room. Once you are both happy with the job, be sure to truly enjoy your brand new room!